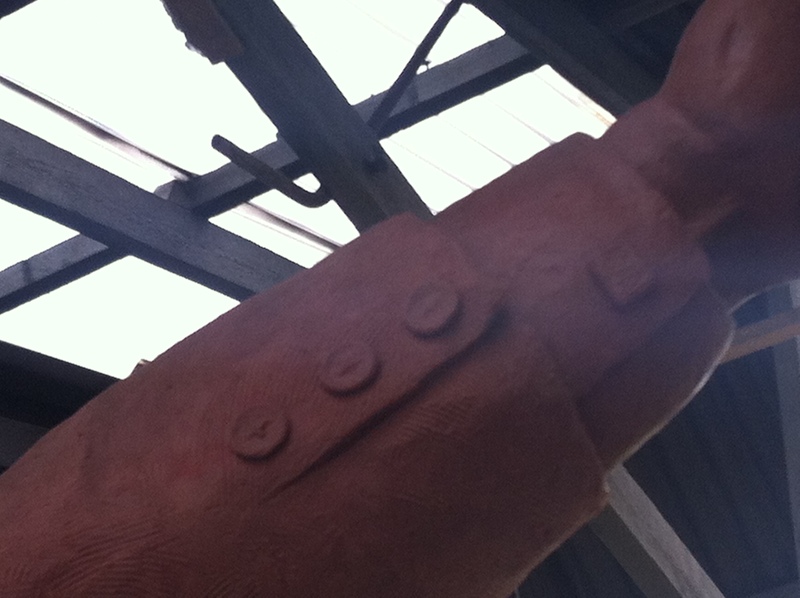 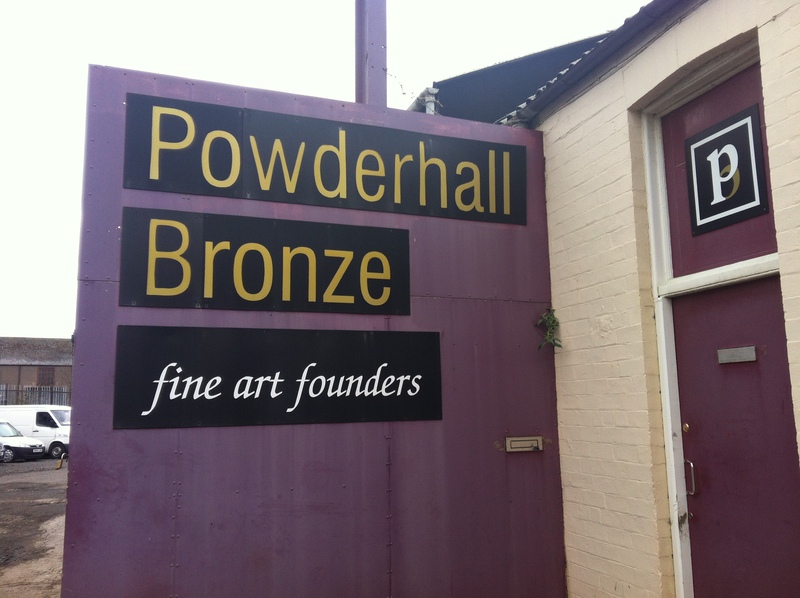 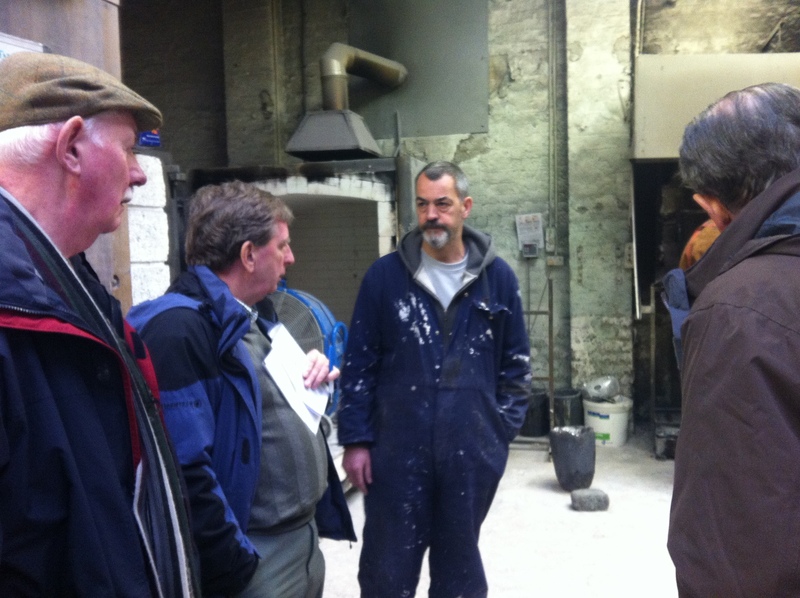 Committee visit to Powderhall Bronze in Edinburgh to review the Clay model. 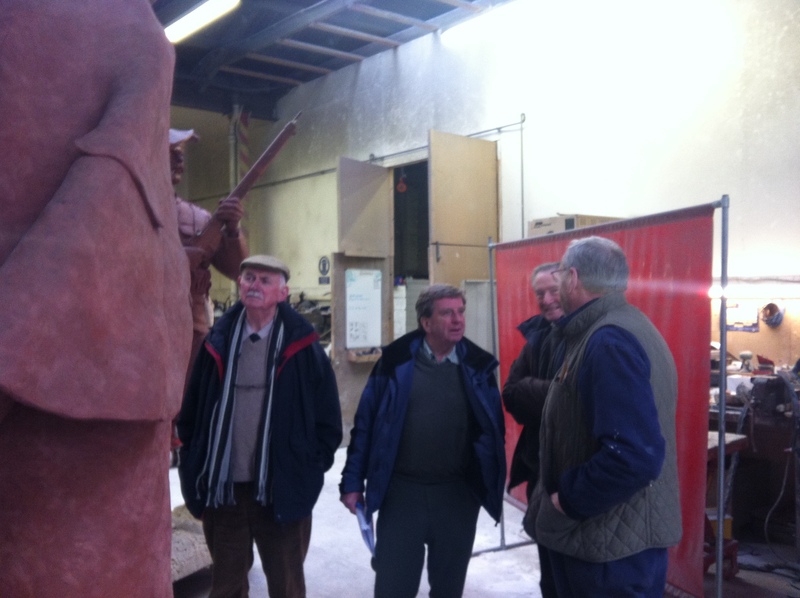 Committee members Colin Whyte, Donald McGilp, Brian Mitchell and Craig Russell met up with with Alan Herriot to view and approve the final stage of the statue before the moulding / casting process begins. 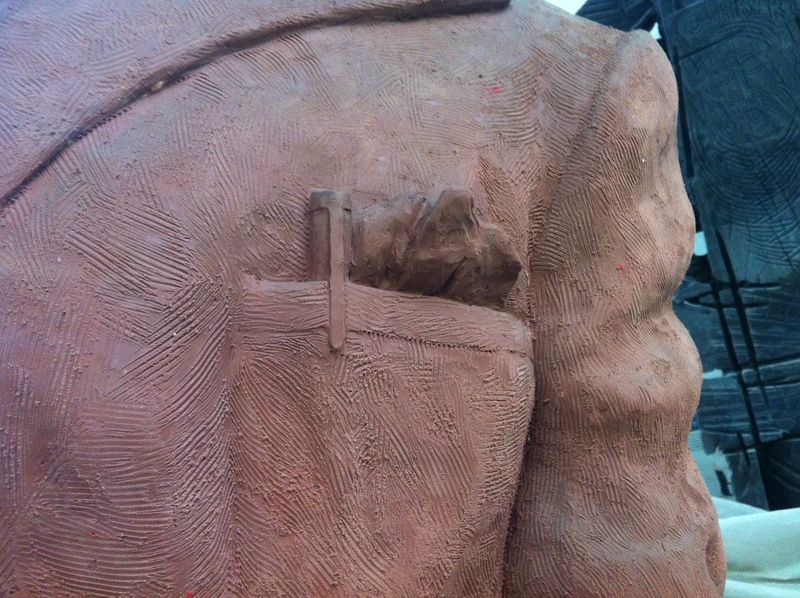 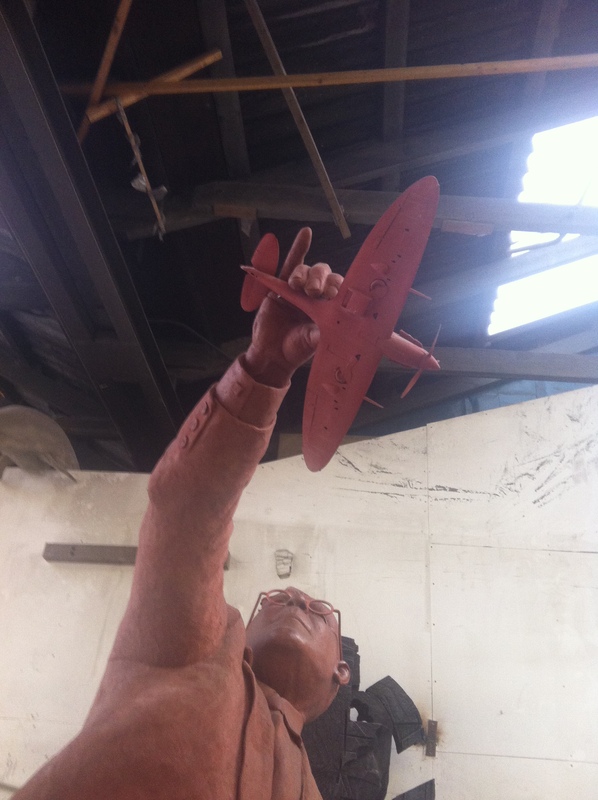 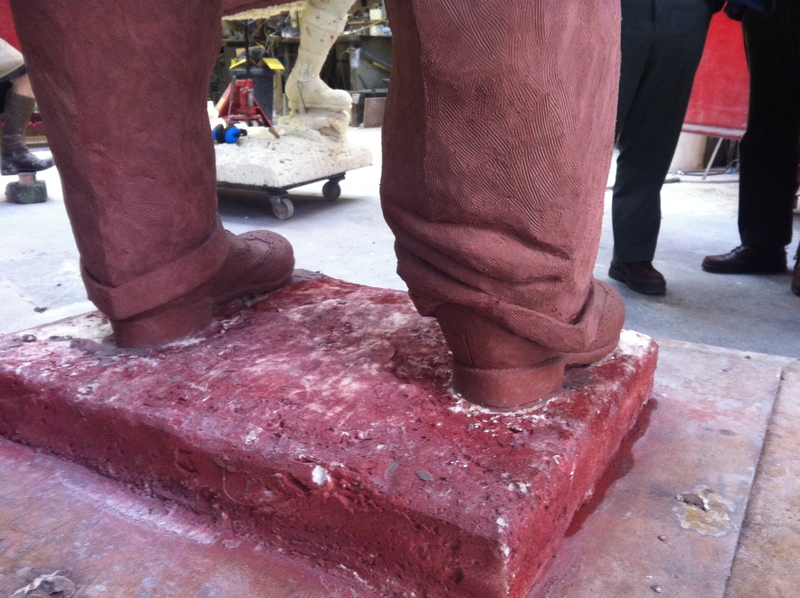 The final bronze casting should be ready within 6-8 weeks. 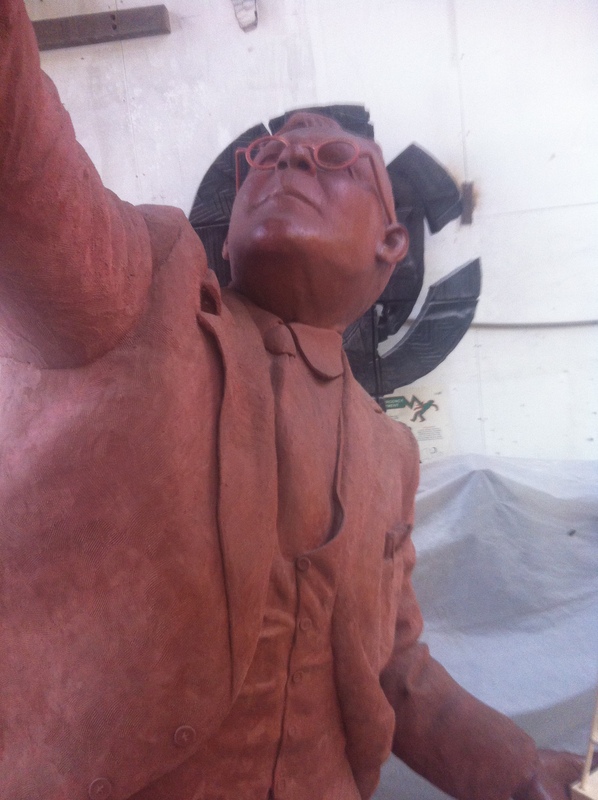 The Committee still need to raise £15,000 to complete the work associated with the statue plinth, which will be located at the North corner of St Ninians Square in Brechin. 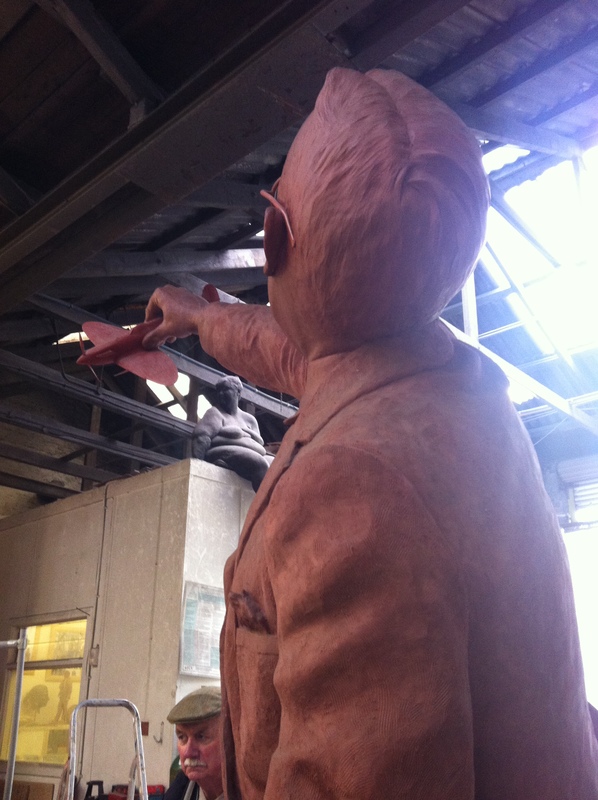 The following photographs were taken during the visit to let our supporters and visitors visualize the final statue in all it’s glory. 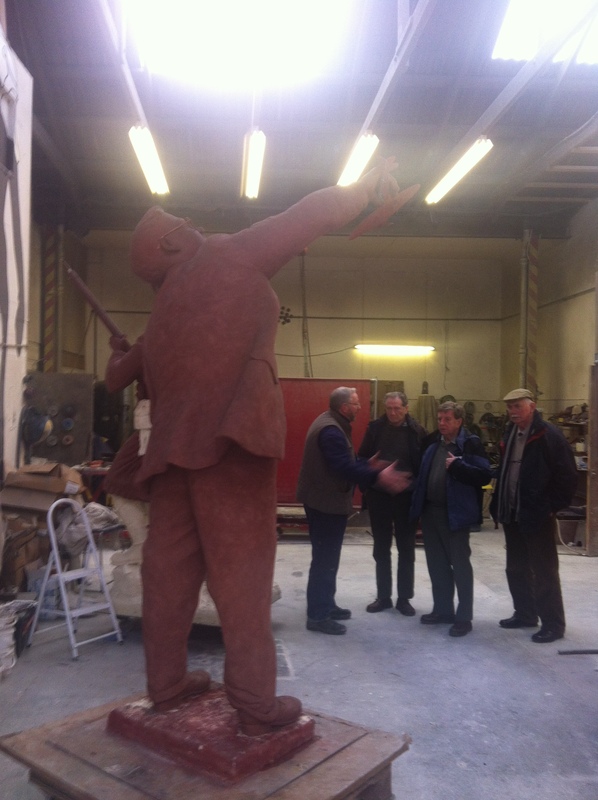 This is most impressive and one hopes to see the finished statue erected in Brechin in due course.